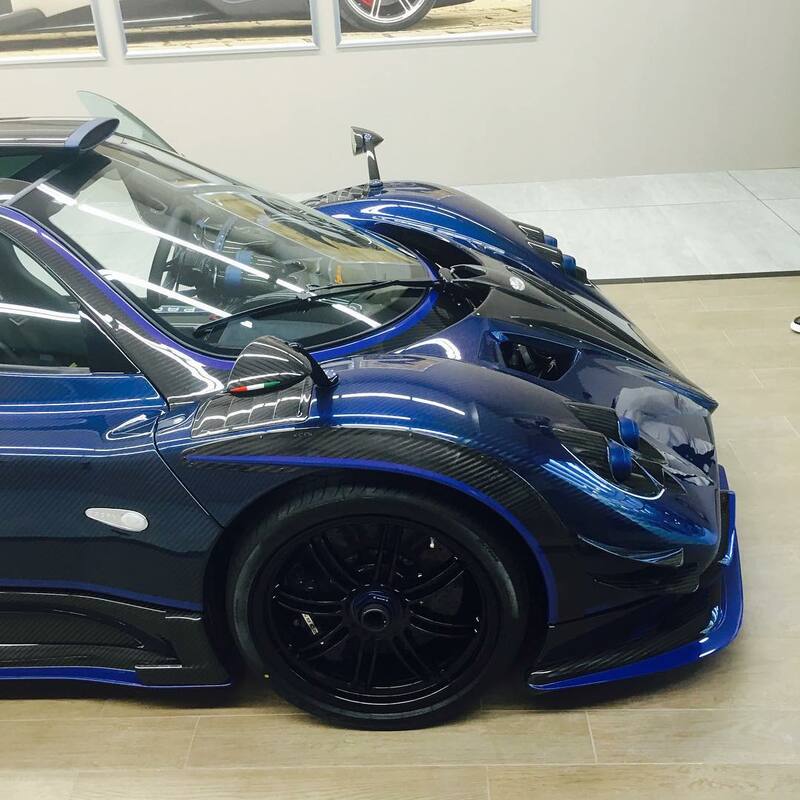 Another day, another special-edition Pagani Zonda. 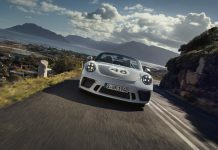 The V12 supercar, which was originally slated to go out of production in 2011, continues to find new buyers, with this latest example going to noted supercar collector Mileson Guo. 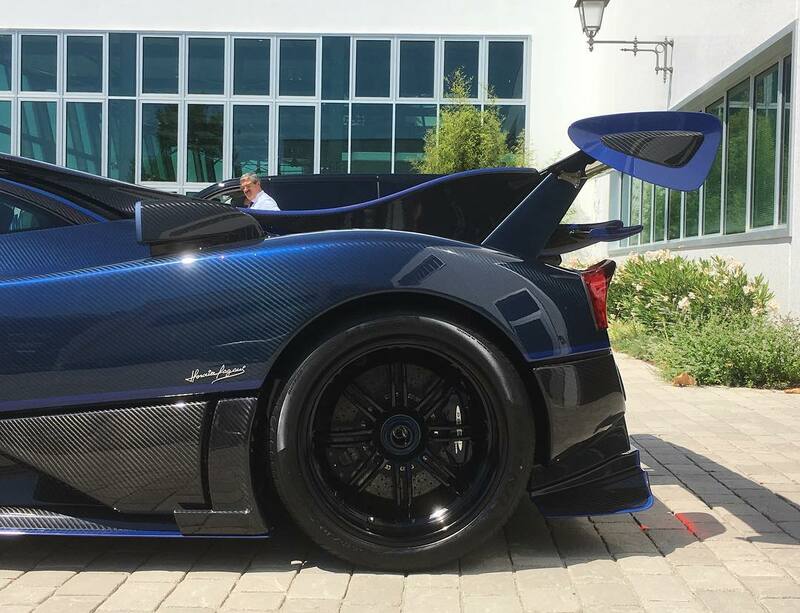 Not much is known about this 1 of 1 Zonda, however we can see from the photos it is finished in a dark blue exterior color and features exposed carbon fiber accents. 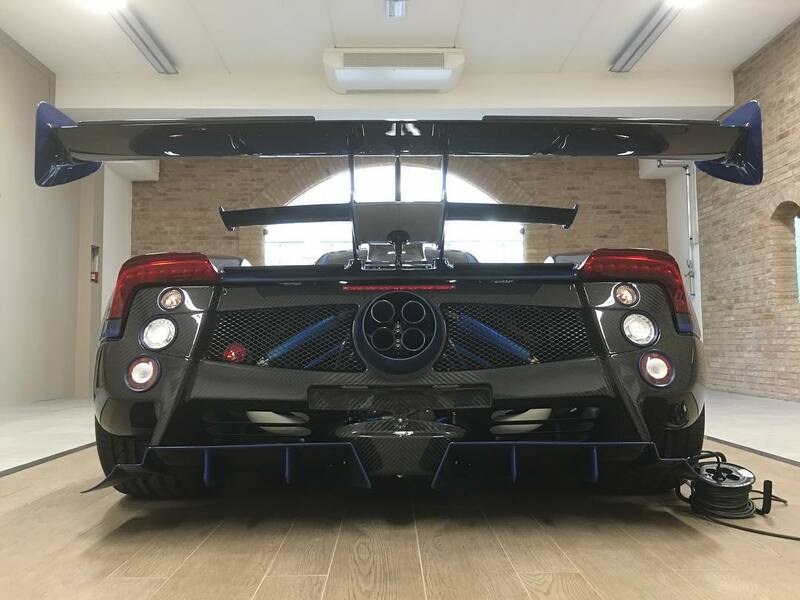 The rear wing also appears to be exclusive to this Zonda and save for the Zonda LM’s and Zonda R’s, is the largest we’ve seen applied to a Pagani. 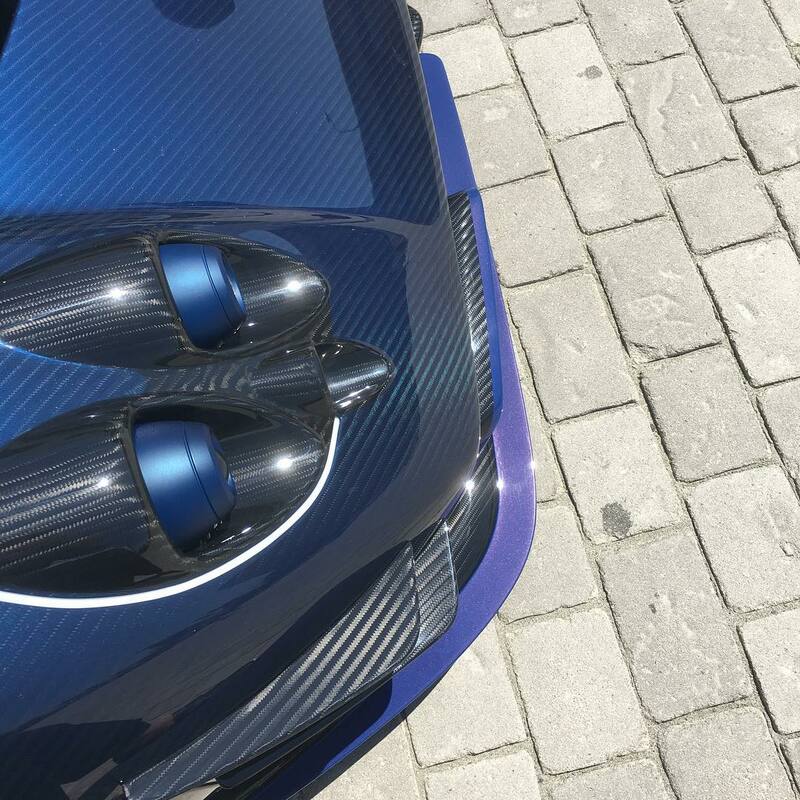 It’s not clear which powertrain is hiding beneath the skin of the Zonda Mileson, however it seems likely it is based on the Zonda 760. 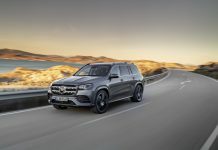 If so, the car would be powered by a 750 horsepower 7.3-litre Mercedes-AMG V12 and use either a six-speed manual or six-speed semi-automated paddle shift transmission. 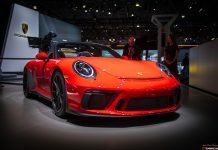 The owner of the car also owns the purple Koeniggsegg Agera Zijin, a White Ferrari LaFerrari and a black and red McLaren P1 finished by McLaren Special Operations.